At Vevi, it’s our mission to bring you the largest selection and the best quality products on the market. Along with a vast wealth of knowledge in the products we sell, Vevi stands as promise to its customers. A promise that we will deliver the highest quality products every day to make the connection between man and nature stronger in the easiest, most natural way. Our never- ending pursue of perfection is what determines us and makes Vevi a new company standard. 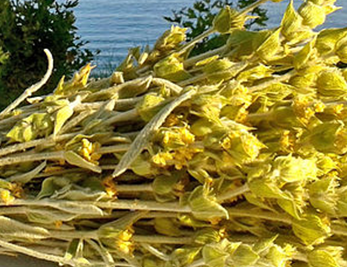 Sideritis (Gr: Σιδερίτης), also known as ironwort, mountain tea and shepherd's tea, is a genus of flowering plants well known for their use as herbal medicine, commonly as an herbal tea. 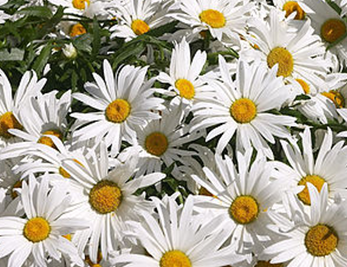 They are abundant in Mediterranean regions, the Balkans, the Iberian Peninsula and Macaronesia. 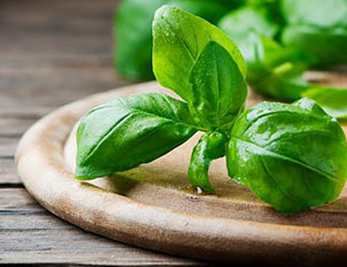 The king of herbs, basil herb is one of the ancient and popular herbal plants brimming with important health-benefiting phytonutrients. 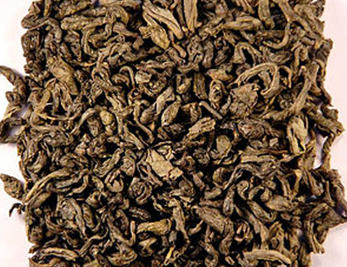 This highly prized plant revered as "holy herb" in many cultures all around the world. 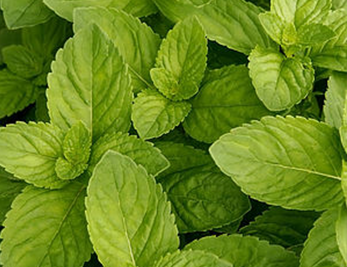 Basil belongs to the family of Lamiaceae, in the genus: Ocimum. Its scientific name is "Ocimum basilicum." Green tea is known to be a healthier substitute to normal beverages like coffee and other types of tea, owing to its lower caffeine content. 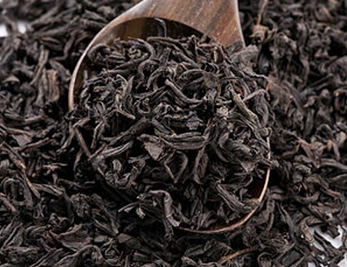 It also contains very strong, natural antioxidants called polyphenols that not only help you attain a healthy body, skin and hair, but also help to block the growth of cancer cells as well. 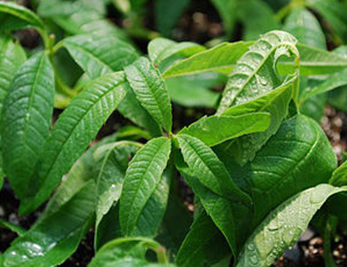 Aloysia citrodora, or as its common Greek name Louiza (lemon verbena and lemon beebrush), is a species of flowering plant in the verbena family Verbenaceae, native to western South America. 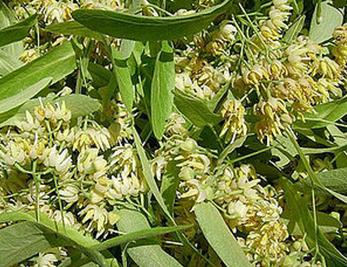 Common names include lemon verbena and lemon beebrush. 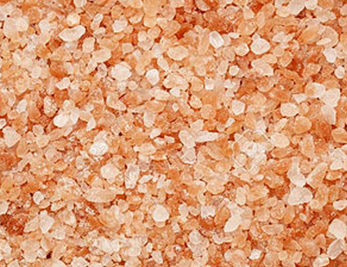 It was brought to Europe by the Spanish and the Portuguese in the 17th century and cultivated for its oil. 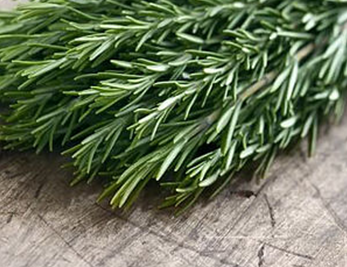 Charmingly fragrant rosemary herb is the perfect potherb to have in your kitchen garden. It is one of the recognized herbs for its noteworthy health benefiting phytonutrients, antioxidants, and essential oils. 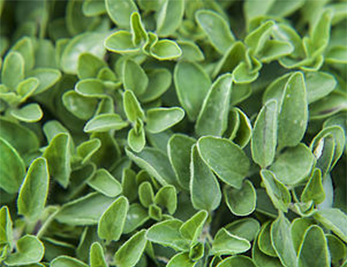 Oregano is a wonderful perennial culinary and medicinal herb. It has long been recognized as one of the "functional foods" for its nutritional, antioxidants and disease preventing properties. 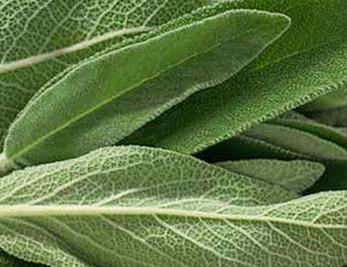 The herb, whose name means "delight of the mountains" in Greek, is native to the Mediterranean region. 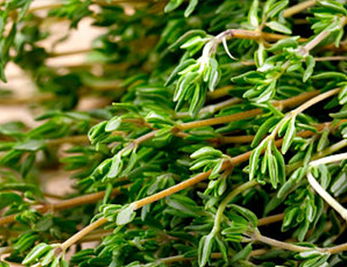 Thyme herb is packed with numerous health benefiting phytonutrients (plant-derived compounds), minerals and vitamins that are essential for overall wellness. One of the popular among culinary herb plants, thyme originally is native to Greece, as the southern Europe and Mediterranean regions.